Hello craft friends. 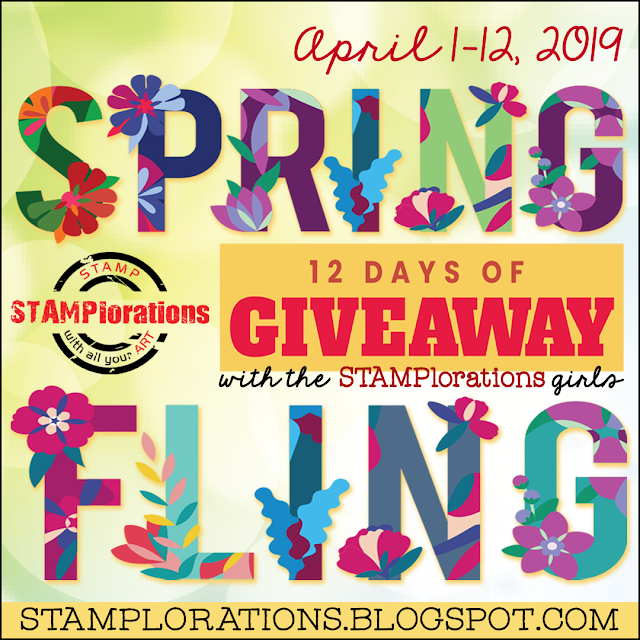 Today I'm sharing a clean-and-simple card featuring one of my favorite leaf stamps. I wanted to show you a fun little trick for creating tone-on-tone color....You simply color in your image with a Versamarker Pen and wa-la you have a lovely monochromatic effect! If you try this technique I'd love for you to stop by our CURRENT LINK PARTY and showoff any project that includes a product or two from one of the companies Cropstop carries in the store! Love the warm rich tone!! 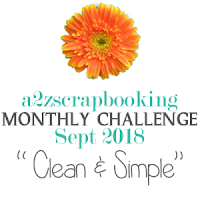 Thanks for playing along our September challenge at a2z. I just love this, Esther! As a lover of fall and all things neutral, this design is so up my alley. What a gorgeous leaf image. Love your tip for coloring it in with a Versamarker. So clever! Esther, this is so pretty! Clean and simple at it's finest! Hugs! very nice card, shading is wonderful. Very creative way to get a tone on tone card, that is a great stamp, Love it! Nice tone on tone card with such a beautiful leaf! 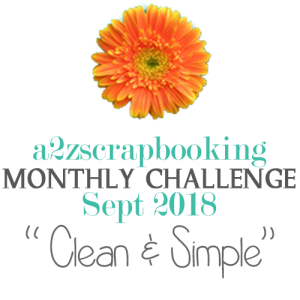 Thanks for joining in over at a2z Scrapbooking.